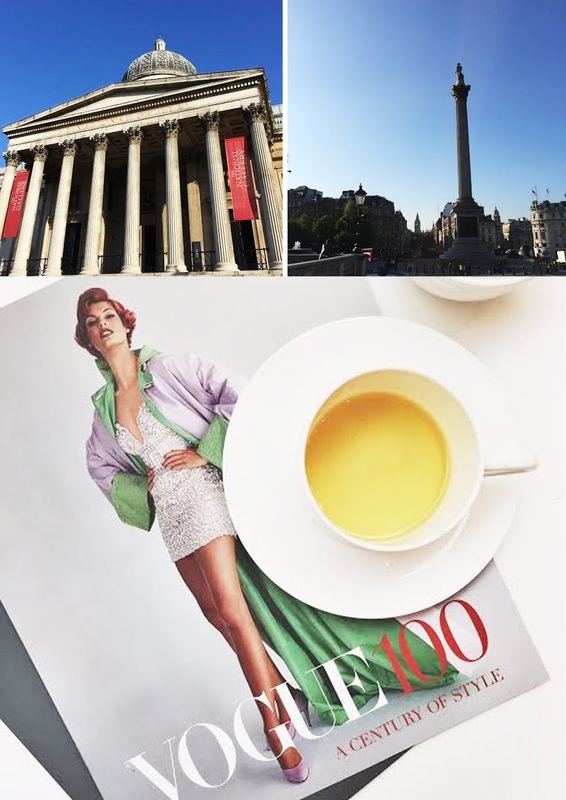 My Monday morning was spent a little differently today as I was lucky enough to attend the press preview with work for Vogue 100: A Century of Style. This sounds right up my street. I walk past the National Gallery every day, so I might just have to pop in once this is open to the public. 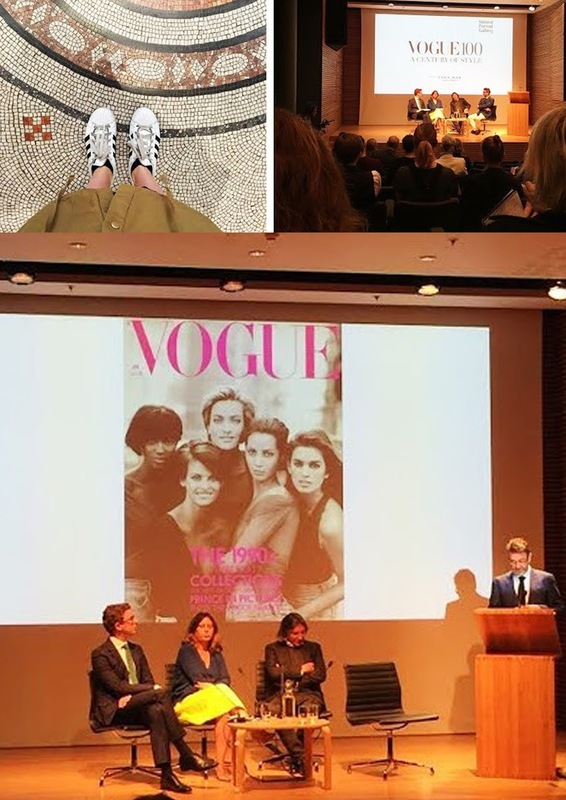 I just can't believe Vogue has been going for 100 years.